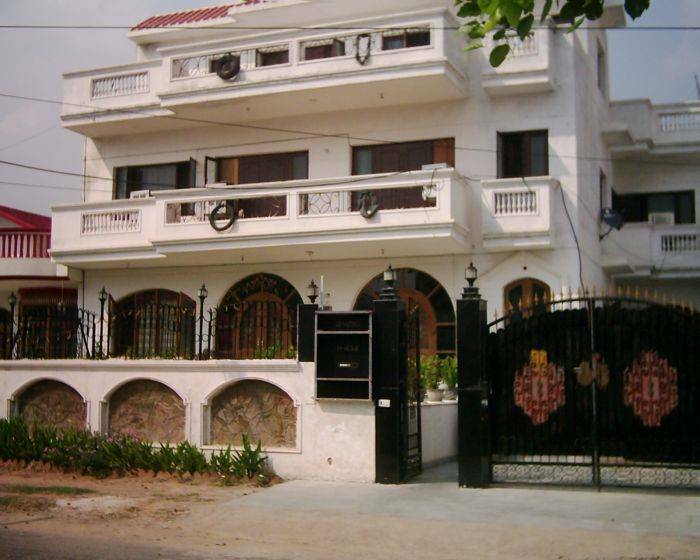 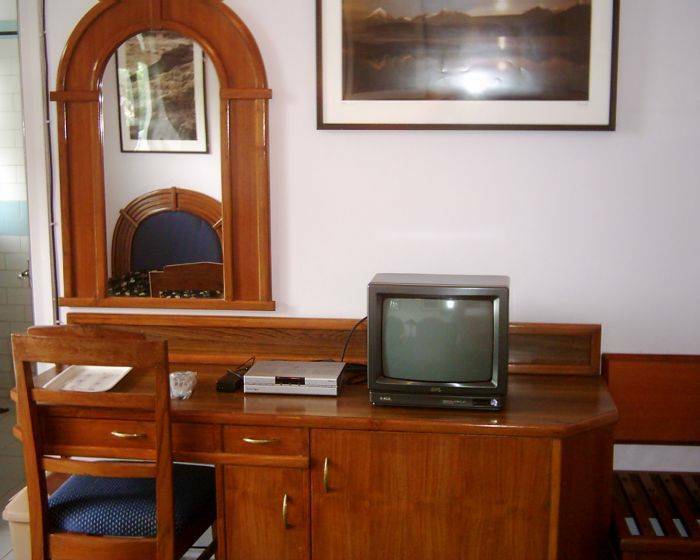 WI-FI INTERNET, SATELLITE TV, POWER-BACK-UP, WATER SUPPLY PROVISION, NEAT & CLEAN, SAFE & SECURE. 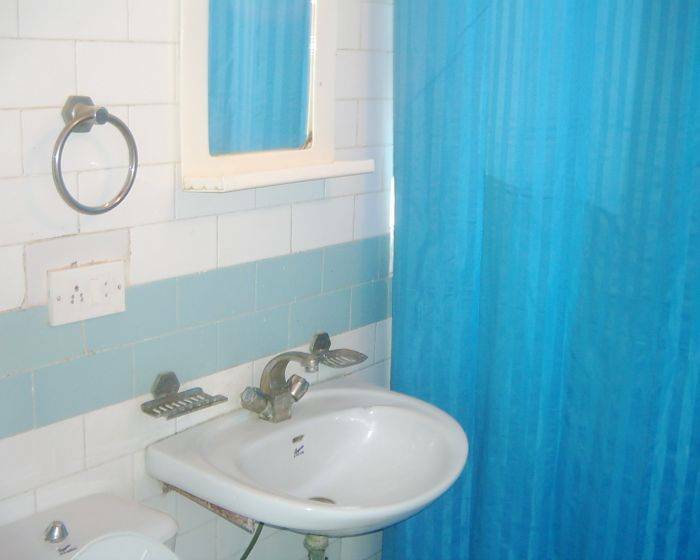 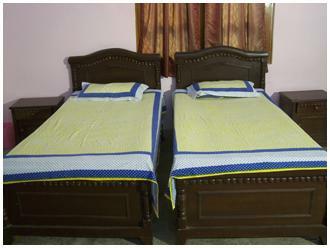 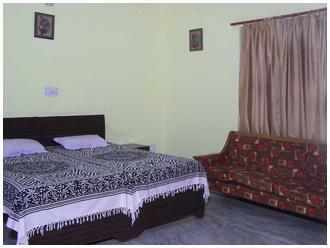 Parking of car, Bike, Garden, Spacious room with attached bath & common bath is available as per rates and budget. 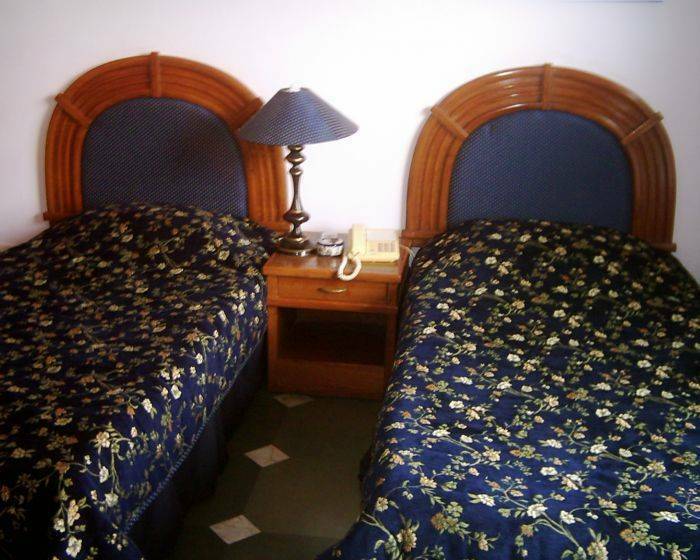 Triple sharing room ; group booking people require large size room so that 3-4 person can easily stay with all the comforts.